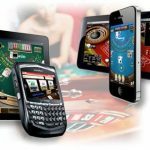 If you are a casino game enthusiast, look no further than UK’s newest and coolest online gambling site – SlotFruity.com. We offer you a gamut of options in Slots, casino games and much more. The exciting welcome offers and bonuses will leave you wanting more. Get started today with up to £500 in deals! 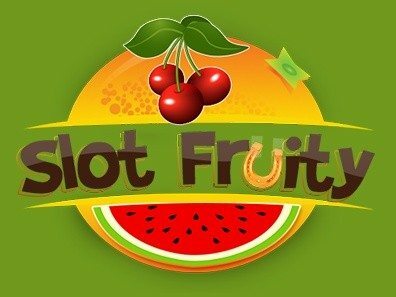 You can begin to enjoy any of our 350 games at Slot Fruity without worrying about deposits and risk of losing your money. 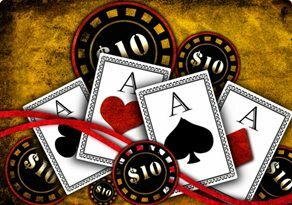 Added to that, new members will get an instant £5 as casino welcome bonus for many of your favourite games. So, register, sign in and start playing to have fun while you win big. Slot Fruity is the top Slot destination for some of the latest and most popular Slot games. Starburst is a fun game to play with a bejewelled theme. Gems shaped like stars that give a dazzling appearance. The game has 5 reels and 10 pay lines and can be played for as low as 10p or as high as £100. This game’s bonus feature has a starburst wild symbol on reels 2, 3 and 4. This symbol can replace the icons on the reel, and you get a free spin. You get a maximum of three chances. Cleopatra Slots is based on the enchanting Cleopatra and the Egyptian culture as its setting. 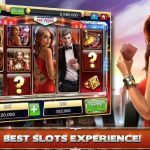 This game offers many earning options you would not want to miss. This game has 5 reels and 40 pay lines and plenty of bonus features. There are various levels, and the player wins higher as and when he unlocks each level. Players get five free spins, and with the help of the bonus map, you can get up to 30 additional free spins or 10 super spins. This game has about 95% payback, which is quite brilliant! This mobile Slot game is set in the theme of the classic tale of Hansel and Gretel. 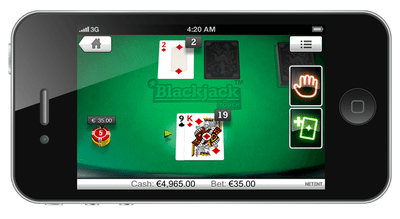 This game is played using five reels and ten pay lines and loaded with extra features. There are three standard symbols – Hansel, Gretel and the fairy tales’ logo. This logo pays highest, almost up to 40 times your wager. The lower values are depicted by the various candies and sweets on the screen. 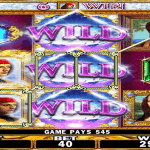 The many bonus features offered by this Slot are Stacked Wild Re-spin, Treasure chest bonus and Random Features. Check out this highly exciting game that has big rewards. Awaken the mighty King Kong and persuade him to win big money for you. This once again is a popular Slot game offered by Slot Fruity where your main objective is to. 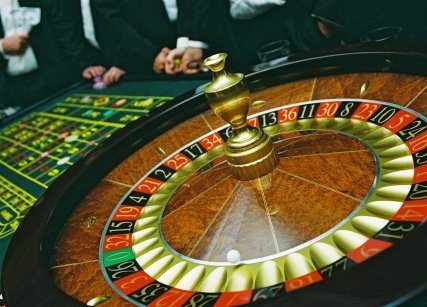 The betting value starts at £0.20 per spin and goes up to £100. There are some interesting cartoon symbols in this phone billing Slot game like a crocodile, parrot, tiger, etc. The logo pays the highest with plenty of bonus symbols that can reach huge wins by the end of the game. Play safe with 3D Secure feature and pay via Solo Cards, Visa cards including Visa Electron and Visa Debit; MasterCard and Maestro. Pay with Skrill, Boku and Ukash via phone. 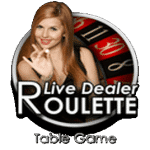 Slot games and live casino games as well that promises to provide an unforgettable gaming experience in never before seen settings. 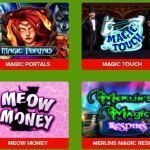 Play now with us at SlotFruity.com!